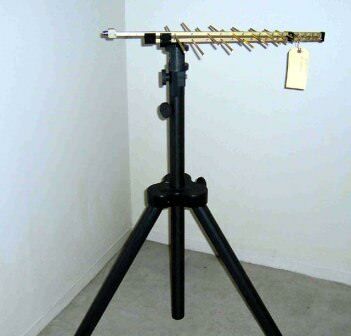 TDK RF Solutions, Diamond Engineering and Frankonia are committed to providing the finest antenna and equipment under test accessories available to meet your requirements. 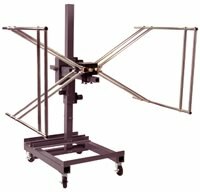 If you do not find an antenna positioner or manipulator for your application, call or email us for a quote on a custom design. 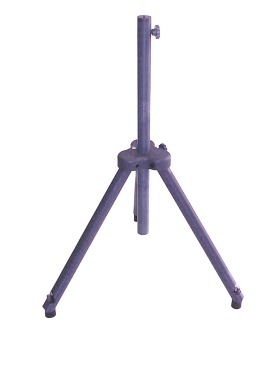 Floor to top of upper leg support member is 25.5"
Floor to top of height adjusting rod, fully down is 37"
The TDK mast provides complete manual control of an antenna’s height, tilt, and polarization, and supports antennas up to 18 kg in weight. 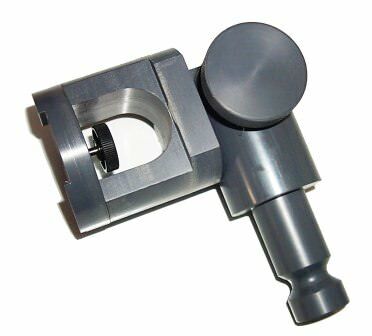 The MVM is constructed of high-quality, non-conductive materials to withstand the rigors of daily use in both EMI and EMS testing. 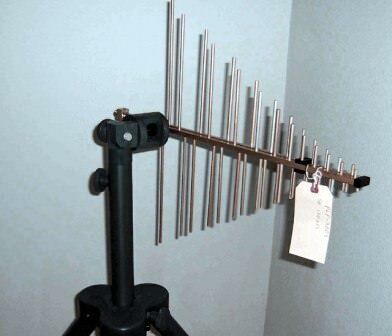 The TDK RF Solutions FPS Field Probe Stand is designed for use in anechoic chambers and shielded test rooms in compliance with IEC-61000-4-3 requiring the positioning of sensors up to either 1.5 m or 80 cm. 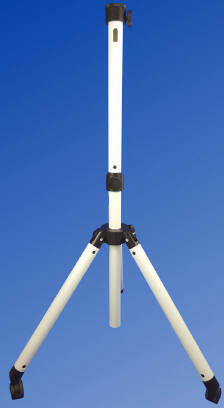 FPS-250 The FPS-250 field probe stand’s mast is 1.25 m high. A mast extension piece easily snaps into the base mast and extends the height to 2.5 m. The field probe support can be clamped to the mast at any point, allowing you to place the field probe precisely where needed. The FPS-250 supports equipment up to 10 kg. 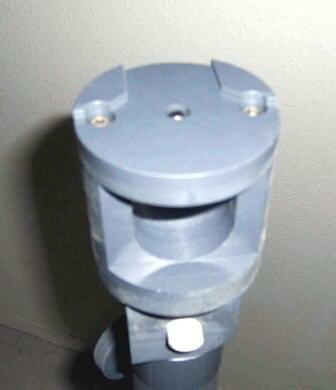 FPS-50 The FPS-50 field probe stand is fixed at .5 m high. 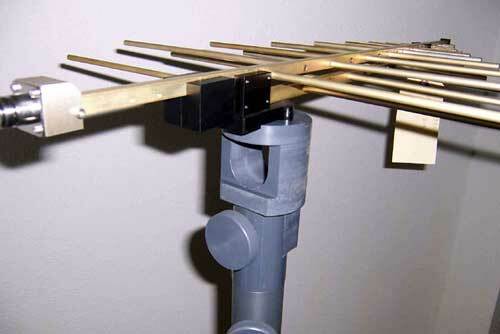 Again, the field probe support can be clamped to the mast at any point on the mast for precise positioning. The FPS-50 supports equipment up to 1.5 kg. Wood test table (2.5 m), with casters. Comes with a Styrofoam top and can be optioned with a metal grounded surface. Selectable heights can be 80cm, 90cm, or 100cm. 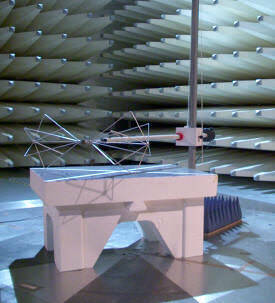 Frankonia’s ISO testing table FTT was designed in accordance with CISPR 22. In order to not affect the EMC or RF measurements, this transparent test table is made of non-conductive material that generates no reflections and has a low dielectric constant. 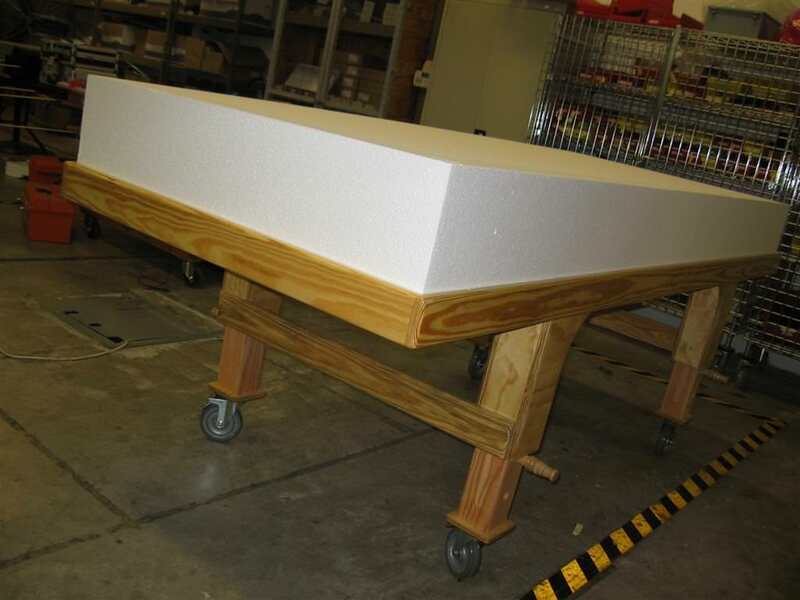 The top of the table is covered with PVC to offer a non-sensitive surface, and it provides a scale to facilitate the positioning of equipment under test. 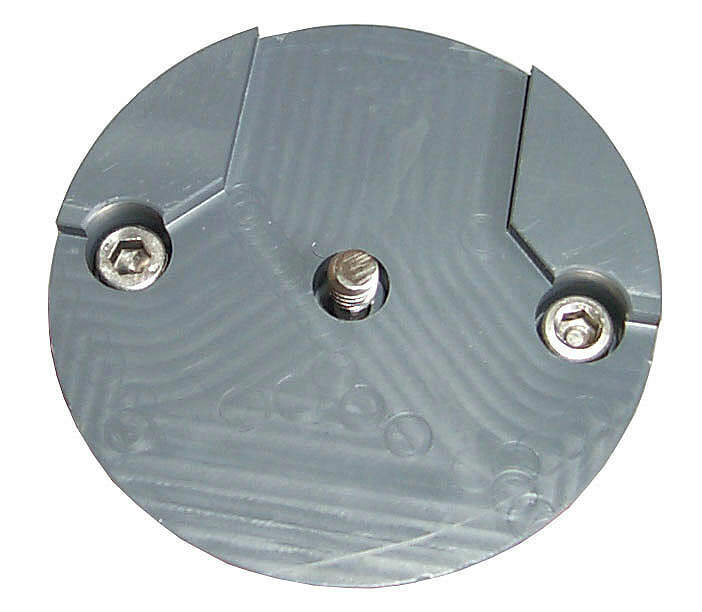 A hole in the center of the table allows a convenient guiding of EUT cables. 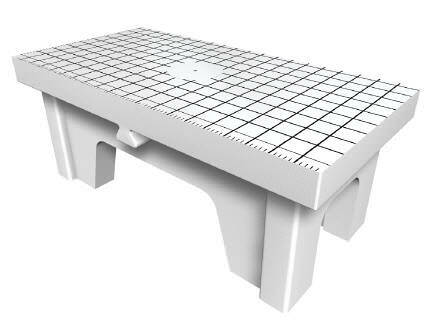 The Frankonia testing table FTT is available in various sizes, as well as in square- and round-shaped versions.